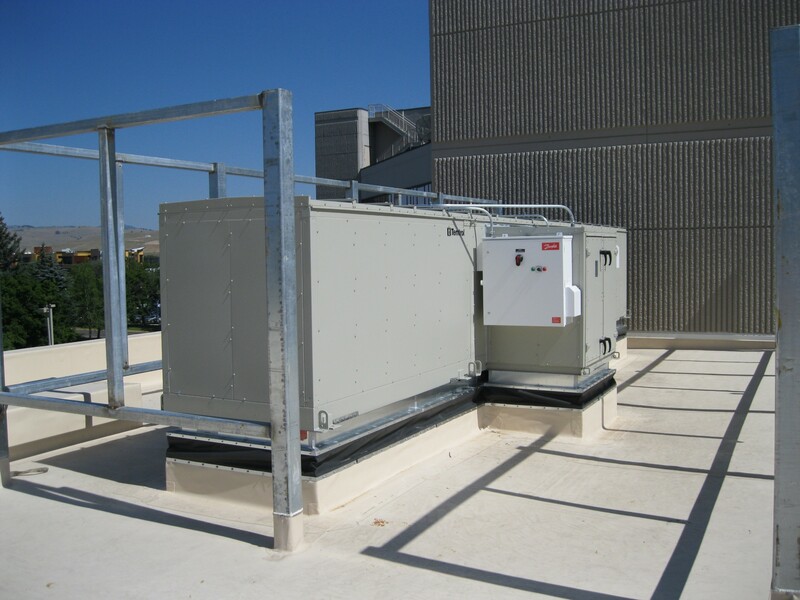 This project was the third-floor expansion of St. Patrick Hospital’s International Heart Institute on the existing second-floor roof. Significant structural improvements were completed during the first phase to support the addition above the second-floor day surgery area. The finished space includes six exam rooms, a vascular procedure room, an echo stress room, a new discharge area for IHI patients, four offices, and storage space. 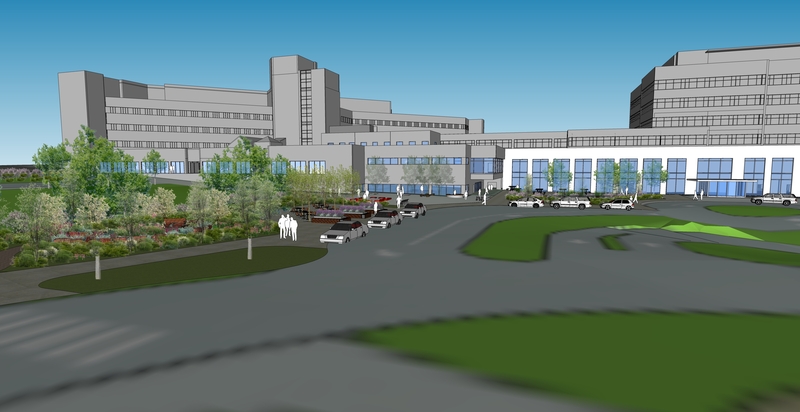 This expansion ensures that St. Patrick Hospital can continue to provide top cardiovascular healthcare to the region. 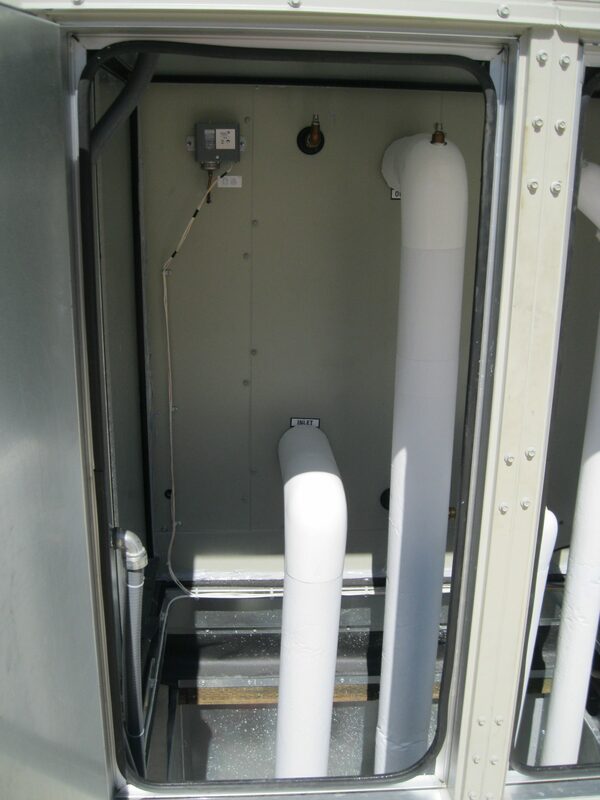 Mechanical services were routed from the existing infrastructure, and a new AHU was selected and installed to serve the space. All additional lighting is 0-100% dimmable LED light fixtures to provide patients an improved experience. The addition also required new nurse call devices, additional fire alarm devices, and additional access control devices.